As a manager of a VP/SI organisation, you might often struggle with the following question: “How can I choose the most suitable financial instrument(s) to support social purpose organisations (SPOs) in the most efficient way”? 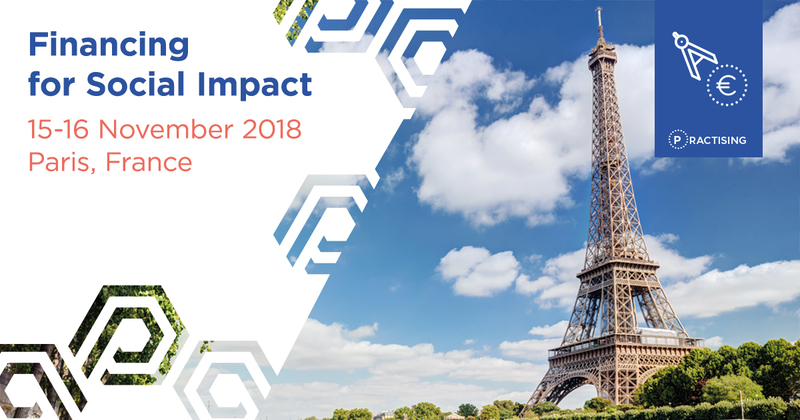 If you need to make this crucial decision and you would like to improve or re-evaluate your strategies, EVPA (European Venture Philanthropy Association) and France Active have the perfect course for you. Financing for Social Impact demonstrates how tailored financing can lead to more sustainable and stronger SPOs. Register here before 22 October!